Le Cheval au Naturel The Natural Horse: The Natural Horse Daily Supplement is now available in pelleted form! The Natural Horse Daily Supplement is now available in pelleted form! Yes, it has been a while coming, but the custom made Natural Horse Supplement is now available as pellets or powder! Pellets are easier to feed, especially if you are not soaking hay cubes; they can be fed by hand if necessary. Both formulas contain the essential daily Selenium dose your horses need to maintain their health if they are on a forage based diet. Eastern soils are devoid of this key mineral, and you might have seen reports of horses and ponies dying as a result of lacking Selenium. The supplement is also loaded with other key trace minerals needed to optimize your horse's health. I have also added salt, to promote hydration, and flax for the Omega-3. Other than specialized supplements your horse may need for joint support, this is a complete formula for horses on a hay diet. Only top quality ingredients are used, I keep a close eye on it! 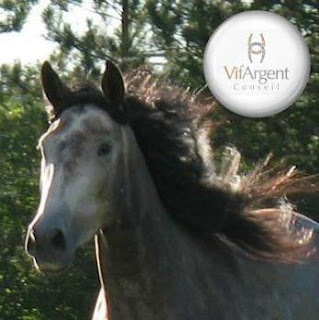 The supplement is SAFE for horses with metabolic syndromes, Cushings or insulin resistant. I could not find a suitable formula on the market, so I did a ton of research and finally created my own. This is what I feed my horses daily, in addition to hay and water, and they are thriving! Check out the order page for pricing, ingredients and quantities.